Our comprehensive teacher training program has something for everyone. 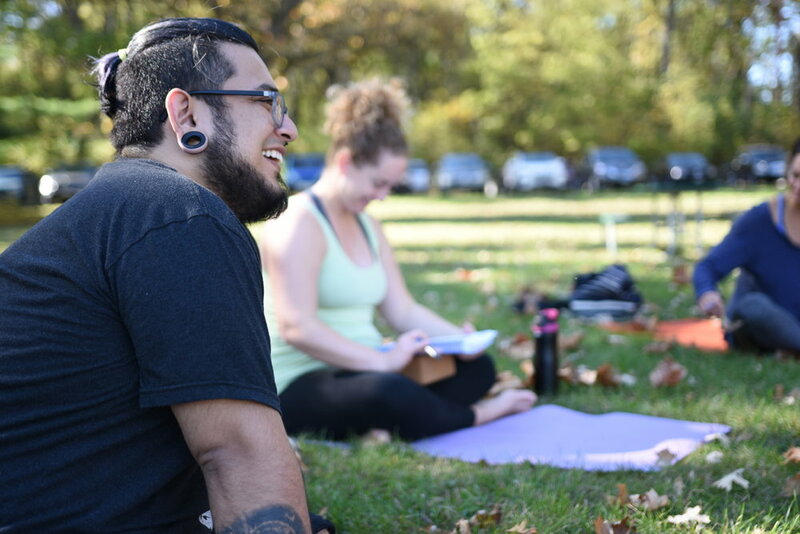 We have two programs that will prepare you to become a skilled, creative, and dynamic yoga instructor. 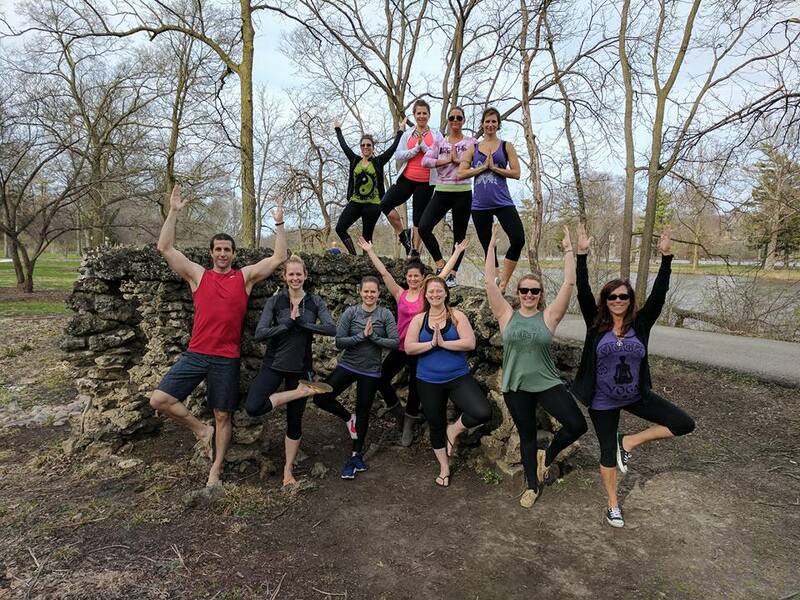 Enter our 200-Hour Teacher Training Program to have an experience that will lead you down a path of self-discovery, empower your practice, and prepare you to teach yoga safely and effectively. 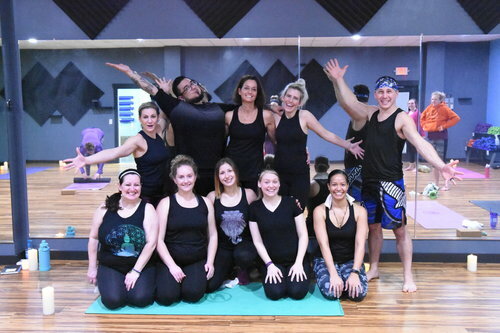 We will explore many of the topics related to yoga philosophy, practices, anatomy, and teaching methodology with a primary focus on giving you the tools to be a confident and effective yoga instructor. 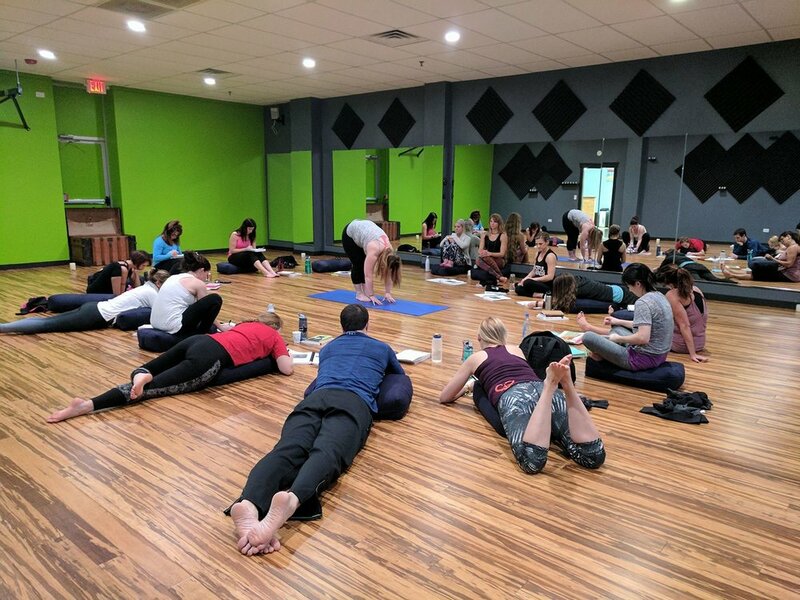 Our Advanced 300-Hour Teaching Program is designed for yoga teachers with a 200-Hour certification who are looking to take their teaching to a new level. In this program, you create a customized schedule of modules that interest and inspire you. 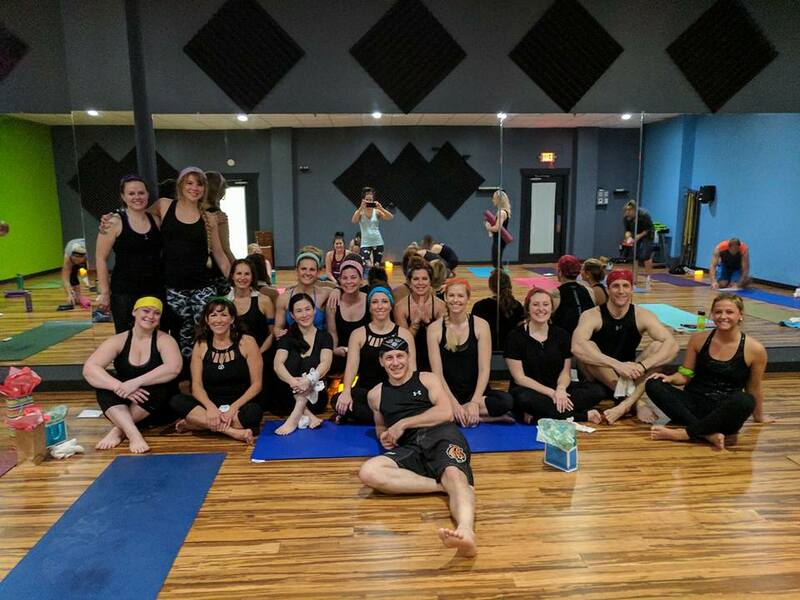 Interested in doing a yoga teacher training? Grow Your Personal Practice. Share Your Passion of Yoga. Take a Journey of Self-Discovery. Already teaching yoga & ready for more? Create a customized program with leads that have years of experience in yoga and training from around the world.